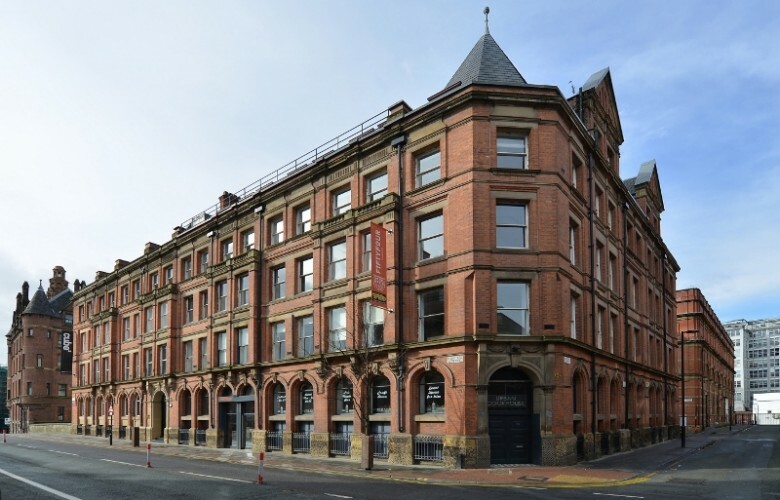 One North Parade offers good quality fitted offices to rent in Manchester in a fantastic location close to Deansgate and overlooking the attractive Parsonage Gardens. 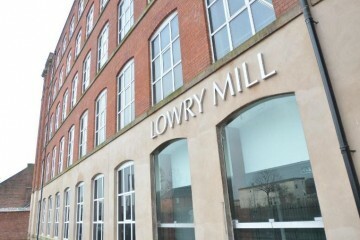 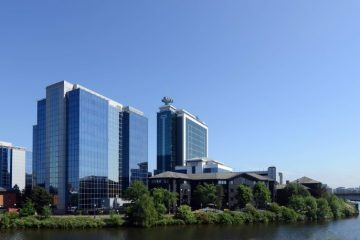 “Ready to occupy” office space is available on short term term leases until 31st December 2020 at a very competitive rental. 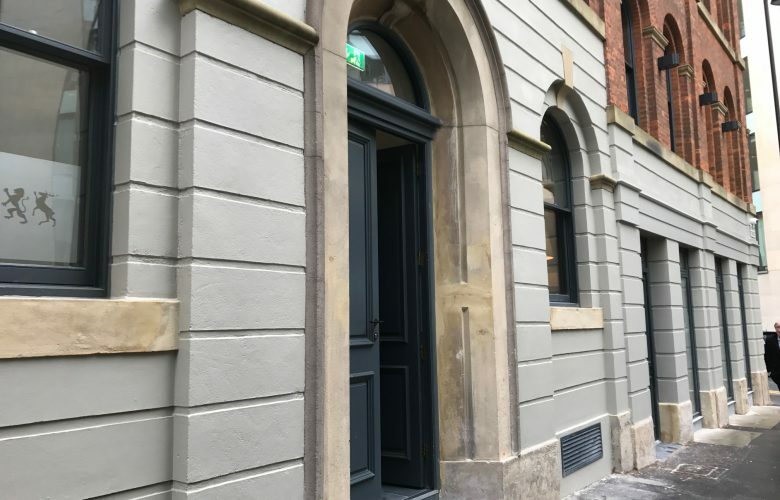 A prestigious period office building which enjoys the tranquility of being located on the gardens, while at the same time is a few minutes walk from Spinningfields and the city centres prime retail district with hotels, bars and restaurants. 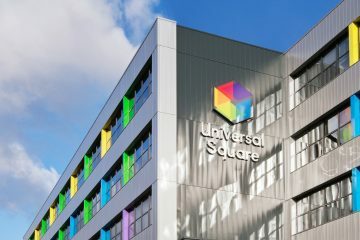 The public transport links are excellent, the offices are close to Manchester’s Victoria railway and Metrolink station and local shuttle bus service.